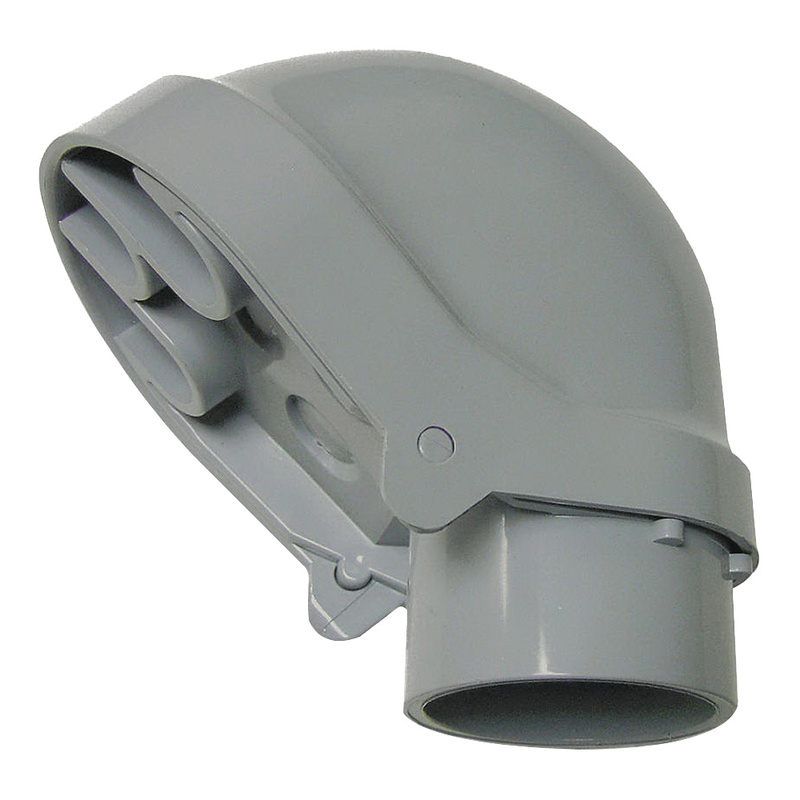 Cantex Service entrance cap of trade size 1-1/2-inches, features PVC construction. It measures 6-1/2-Inch x 4.25-Inch x 6.5-Inch. Cap is UL listed.